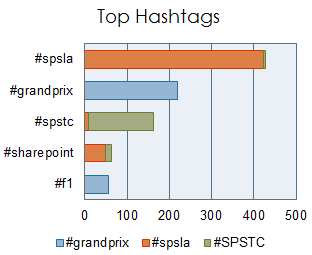 For 2012, the SharePoint Saturday Los Angeles (SPSLA) committee incorporated the Grand Prix racing theme. The Grand Prix occurred the same weekend as SPSLA and a few lucky winners got tickets for the race on Sunday! Training classes from New Horizons and TekDog, Inc.
SharePoint Books from Oâ€™Reilly, Axceler, and Microsoftâ€™s User Community. Cool gadgets like a Kindle Fire and a personal Scanner. One lucky winner even got a Justin Bieber (@justinbieber) Singing Toothbrush! Mark Miller (@EUSP) from EndUserSharePoint.com delivered the keynote speech, in it he compared information workers to penguins (what!?). Attendees received a wealth of information and were able to network with others in the area. 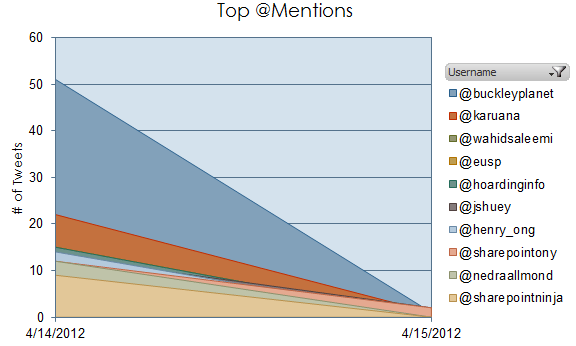 For those of you who couldnâ€™t attend, several people were lighting up twitter with the #SPSLA hashtag. 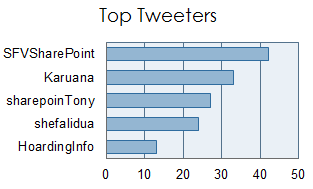 Excluding @SFVSharePoint (who just re-tweeted everything), Karuana Gatimu (@Karuana) was the top tweeter. She was also one of the top mentions, beat out only by Christian Buckley (@buckleyplanet), who gave out and autographed a few copies of his new book for attendees: Microsoft SharePoint 2010: Creating and Implementing Real-World Projects. Special thanks to my friend and co-chair Nedra Allmond (@nedraallmond) who I think was up 2 days straight finalizing things â€“ get some rest! Great post Wahid and I’m SO glad we won the twitter challenge!! Â I’m so proud to be a part of a high quality event like this and can’t wait for next year!! Â Huge shout out to you and Nedra for the great time had by all!! Great stats Wahid! I was surprised I landed so high on the list! Good seeing you & everyone at this top event. 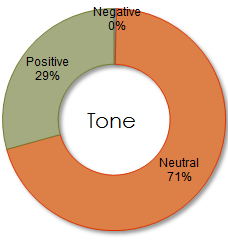 Thanks @Karuana and @sharepoinTony !